App is currently in Internal beta and the most recent version of the app v:2015.309.9.5224 has been published on 10th March 2015. This app helps you take voice notes instantly with out losing any details of the conversation. later these voice notes through an advanced labeling system gets saved on Onenote and can be shared freely. This app allows you to join a Lync meetings through just a voice call. By using mobile network the app communicates with the number of Microsoft conversation bridge and the username and password are enter automatically. This app obtains details about Lync meetings from your calendar and is mainly helpful when you are away from your computer and has no data connection. Although this app is also in internal beta, it seems that this app is only intended to Microsoft employees as you can see in the below pics. 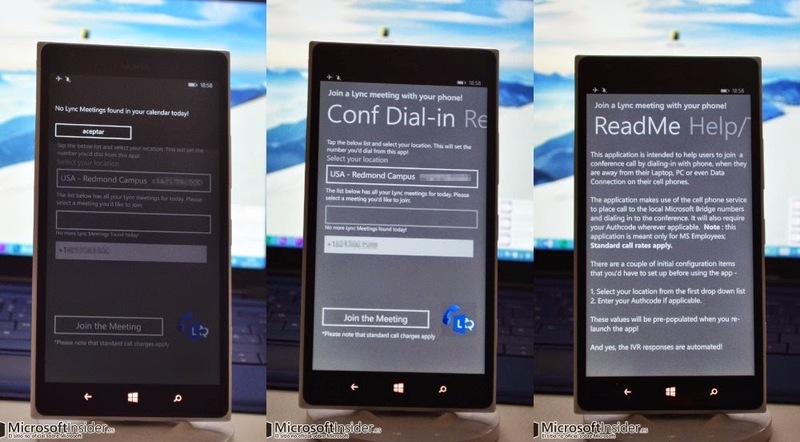 InstaNote and Dailer for Lync meetings are in active development and may not take long to be public. 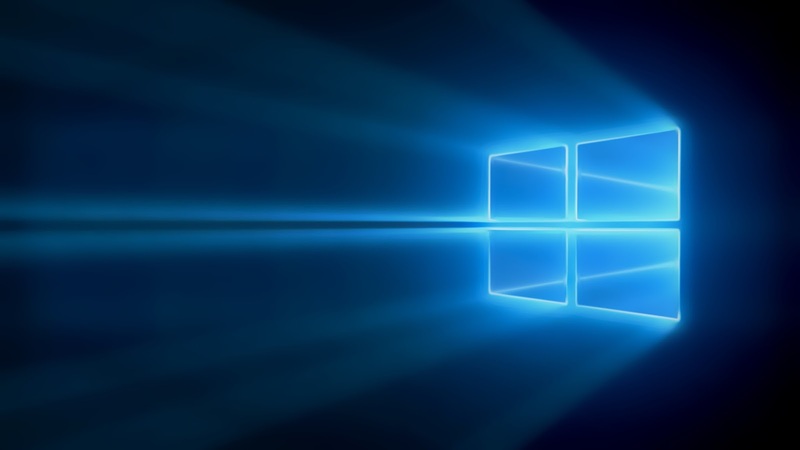 These new leaks of productivity apps shows Microsoft's shift in focus towards Productivity.